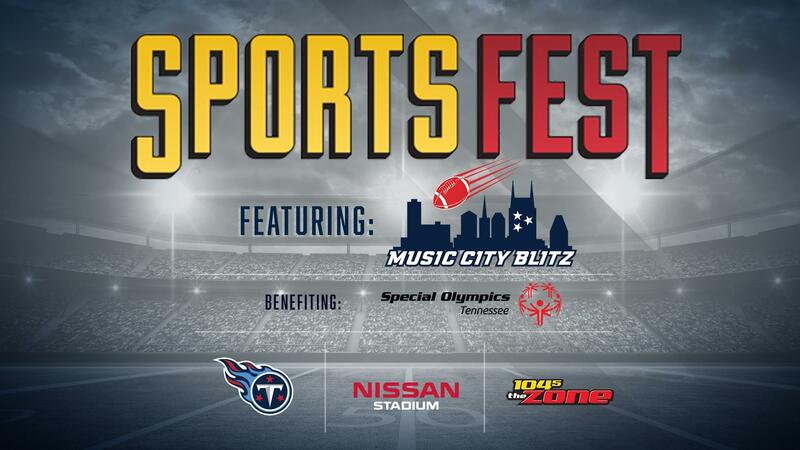 WHAT: Celebrate All Things Sports at 104-5 The Zone’s 10th Annual SportsFest featuring the Music City Blitz! 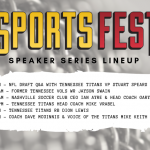 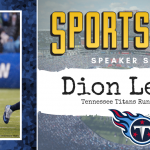 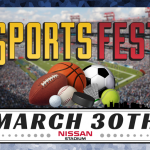 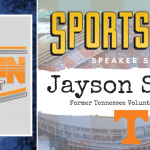 Enjoy an interactive family experience at the 10th annual SportsFest on Saturday, March 30th at Nissan Stadium! 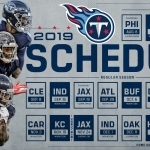 Enjoy a day filled with fun for the whole family. 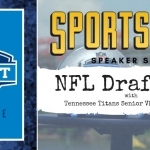 Visit with representatives from teams around Middle Tennessee. 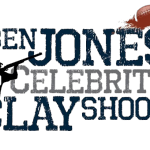 Inflatables and fun interactives for kids in the Wilson Bank and Trust Kids Zone.